Tcl is a general purpose multi-paradigm system programming language. 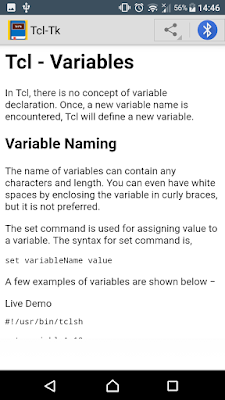 It is a scripting language that aims at providing the ability for applications to communicate with each other. 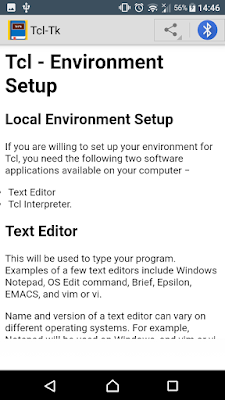 On the other hand, Tk is a cross platform widget toolkit used for building GUI in many languages. 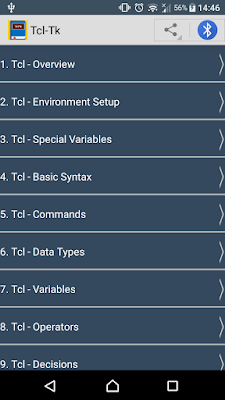 This tutorial covers various topics ranging from the basics of the Tcl/Tk to its scope in various applications. 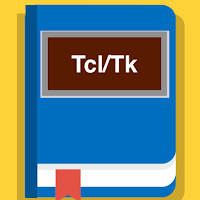 This tutorial is designed for all those individuals who are looking for a starting point of learning Tcl/Tk. 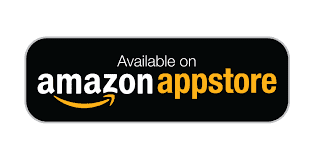 Therefore, we cover all those topics that are required for a beginner and an advanced user. 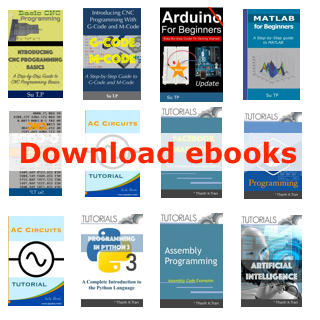 Before proceeding with this tutorial, it is advisable for you to understand the basic concepts of computer programming. 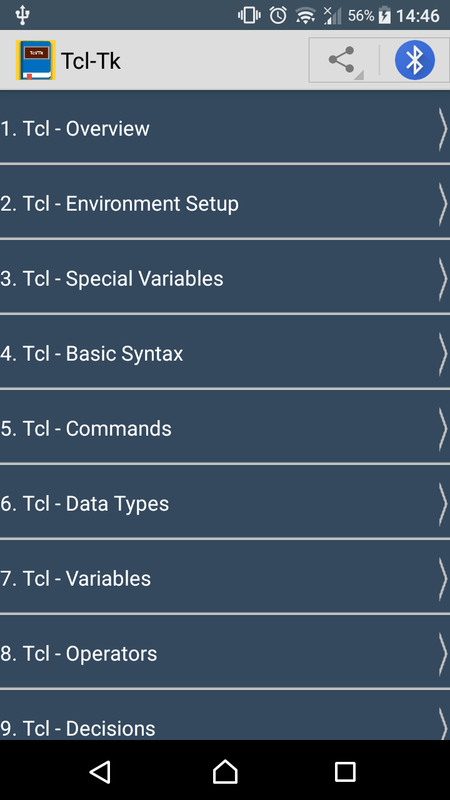 This tutorial is self-contained and you will be able to learn various concepts of Tcl/Tk even if you are a beginner. 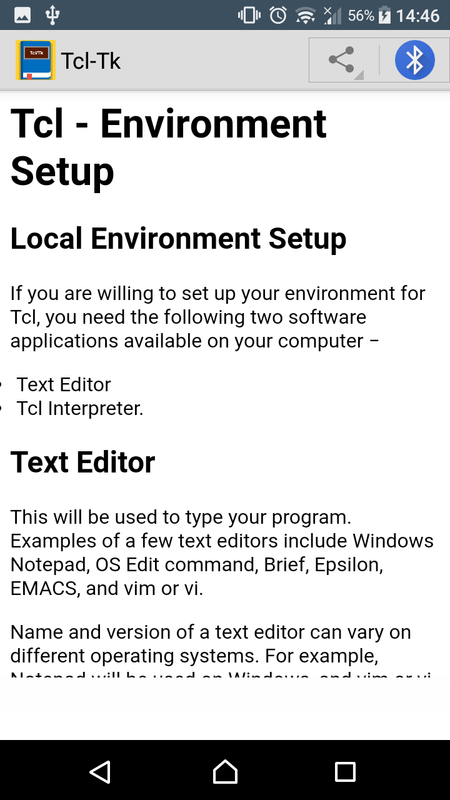 You just need to have a basic understanding of working with a simple text editor and command line.